Want to start editing your images on a dedicated tablet? This is a great way to make the process of editing more tactile and enjoyable, getting some time away from your PC or Mac screen. Professional illustrators and retouchers make frequent use of drawing tablets to help them in their work, and the best ones can even simulate different types of paper to provide a truly intuitive experience. Wacom has some great tablets on the market at the moment, but even for seasoned buyers it can be a little daunting to sort out which one’s best for you. We’ve put together this quick guide to the most popular models to help you figure out which one’s the right buy. 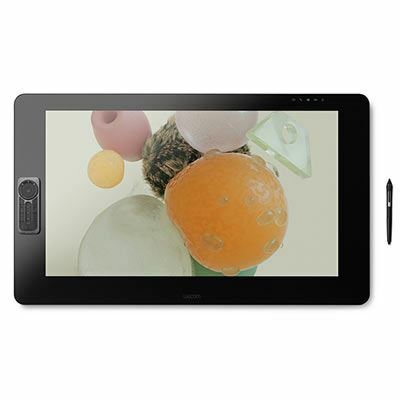 The Wacom Intuos Pro tablets are perfect for photographers and those working with programs like Photoshop or InDesign. The Intuos Pro is designed to work with Wacom’s Pen Pro 2, and it has an impressive 8,192 levels of pressure sensitivity – so you can be extremely precise with how much pressure you want to exert. This means it’s possible (and even easy) to make minuscule adjustments and get your images looking exactly the way you want them. The tablet features customisable ExpressKeys, which you can configure to control the functions you use most, and a Touch Ring for intuitive control – though of course you can always navigate via the screen itself. It’s sleek and portable, built with black anodised aluminium and fibreglass composite resin, and it packs a lot of technology into a body that’s only 8mm thick! Impressive stuff to be sure. The most up-to-date Intuos Pro model is available in medium and large sizes. Hit the link below to find out more. The large Wacom Intuos Pro is built with high-quality materials and has a slim, sleek design that perfectly complements your Mac or Windows PC. 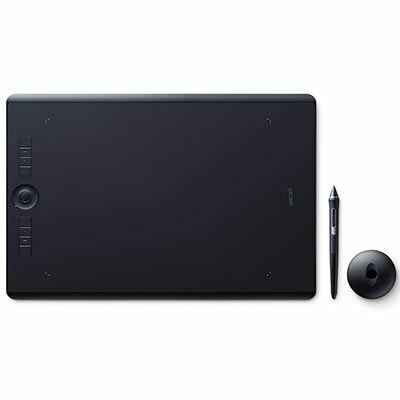 Designed to utilise the innovative Wacom Pro Pen 2, it features customisable ExpressKeys™ and Touch Ring, multi-touch gesture capability, and the ability to switch Texture Sheets (sold separately) to simulate different drawing papers. These are Wacom’s top-class tablets, designed for professional illustrators and those who need the ultimate in image fidelity, or to work with complex systems such as 3D imaging. The Wacom Cintiq Pro 24 Creative Pen Display, for instance, renders images beautifully on its 4K screen that displays 99% of the RGB colour gamut. The smaller Wacom Cintiq Pro 16 UHD still delivers this kind of optimal quality on its 16-inch screen, while if you need your screen as large as possible, it’d be worth taking a look at the enormous Wacom Cintiq Pro 32. As you’d expect, these models offer all the tactile responsiveness of other tablets in the Wacom series, with the same levels of pressure sensitivity when paired with the Pen Pro 2. ExpressKeys can also be customised, and one-touch shortcuts can be programmed to speed up your workflow. 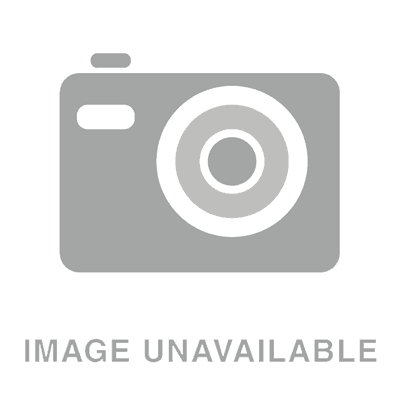 You won’t go far wrong with these excellent tablets – hit the links below to find out more. Using a keyboard alongside your graphics tablet isn’t a particularly user-friendly experience… Place the peripheral in front of the tablet and you’re likely to lean on it, place it behind the tablet and you’re constantly forced to awkwardly reach over the device to input commands. If you’re using a large graphics tablet – like the new Cintiq Pro 32 – this problem can be particularly frustrating. Fortunately, Wacom has come up with a solution, the ExpressKey Remote. This little device boasts 17 customisable buttons so you can have your favourite keyboard commands at your fingertips, at all times. The wireless remote is compatible with both Windows and Mac operating systems and can be charged via micro USB. 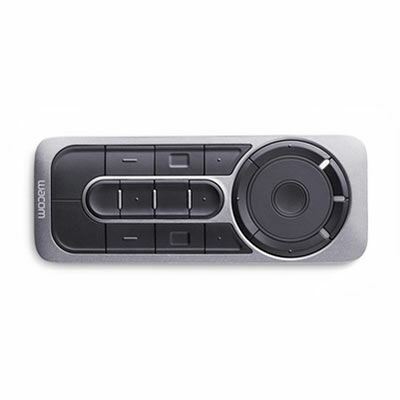 The ExpressKey Remote is compatible with Wacom Cintiq Pro or Cintiq pen displays, Wacom Mobile Studio Pro or Cintiq Companion Pen computers, and Wacom Intuos Pro pen tablets. Optimise your workflow with the Wacom Express Remote Key and use up to five ExpressKey Remotes at a time, one for each of your applications. The 17 customisable buttons and Touch Ring provide instant, time-saving shortcuts for all of your creative applications. 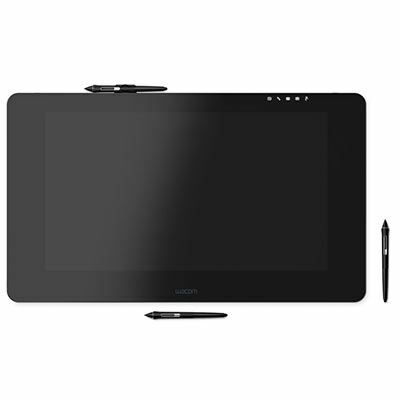 Compatible with the Cintiq Pro or Cintiq pen displays, Mobile Studio Pro or Cintiq Companion Pen computers, and Intuos Pro pen tablets. Read our Wacom MobileStudio Pro hands-on review. Designed to be a portable all-in-one solution, the MobileStudio Pro from Wacom is an Intel-powered computer that comes with a Pen Pro 2 and has everything you need to edit your images on the go. The MobileStudio Pro is available with different amounts of memory, so you can pick up a 128GB, 256GB or 512GB version depending on how much space you’re likely to need. The tablets are also available in 13-inch or 16-inch versions, both sporting 4K screens that will display an impressive 94% of the Adobe RGB colour gamut. Booting up the display for the first time is a genuinely breathtaking experience, and you’ll find the powerful processor means programs will load up quickly, just as you need them to. With the wealth of different options that are available with the MobileStudio Pro, you’re sure to find one that suits your needs.